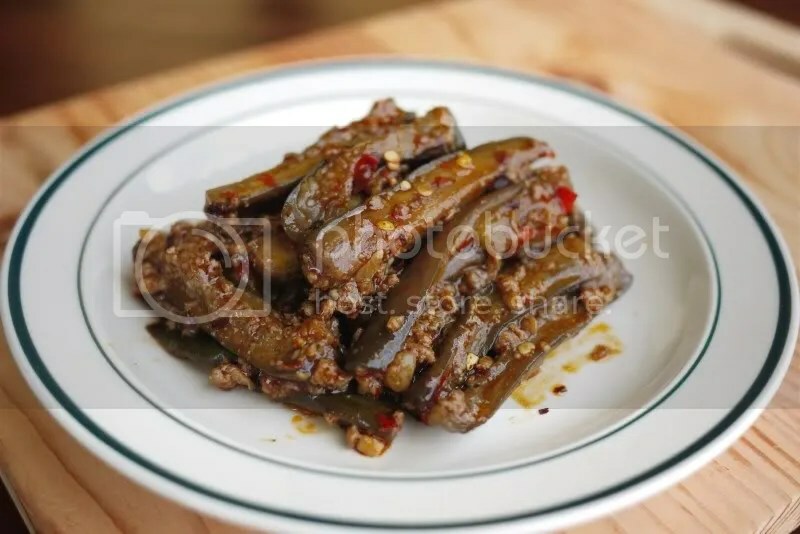 This entry was posted in Food & Recipes and tagged Chinese style, eggplant, pork, sichuan, szechuan, vegetables. Bookmark the permalink. Eating this right now!! Sooo good! And it was easy to make. I’m always apprehensive about cooking Chinese food because of the number of sauces and ingredients but this was a breeze. One small note – you forgot in your instructions to say to add the pork back in. nice! 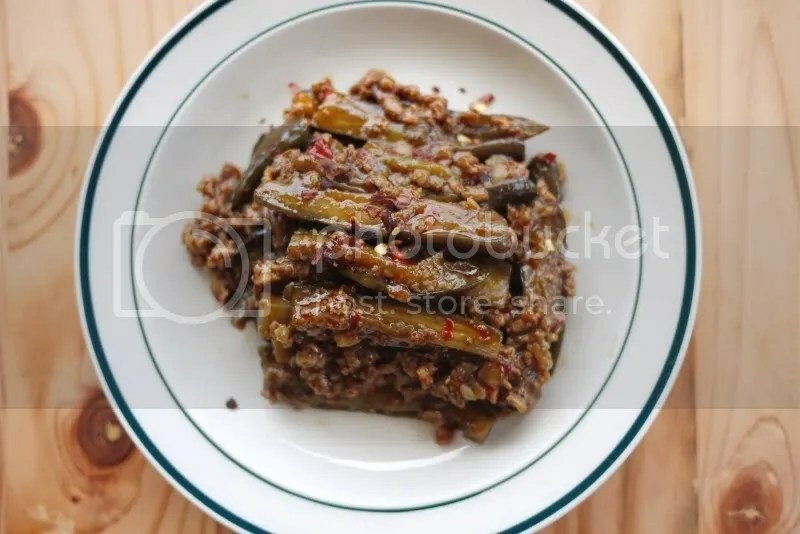 as far as we’re concerned, szechuan is the only was to go w/ Chinese cooking (see Fuchsia Dunlop’s stuff)-hot w/ out that standard brown sauce stuff. Anyway looks great-will make! 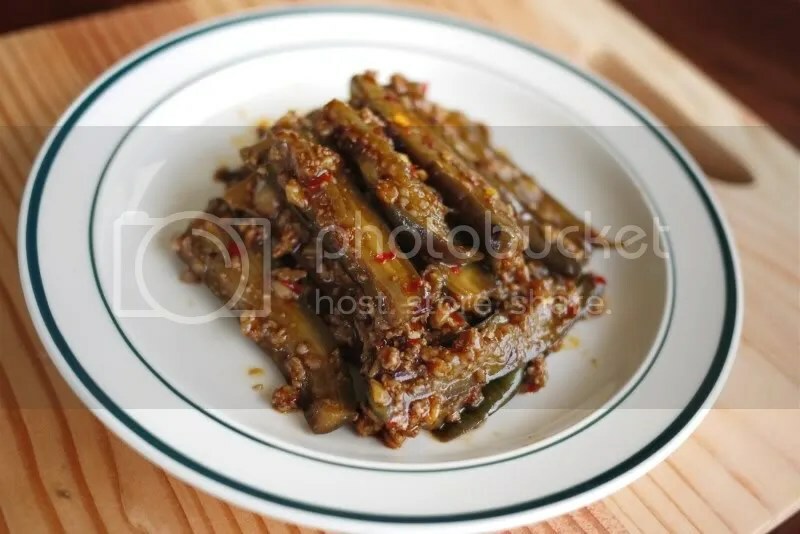 Came over via Foodgawker… this looks fantastic! 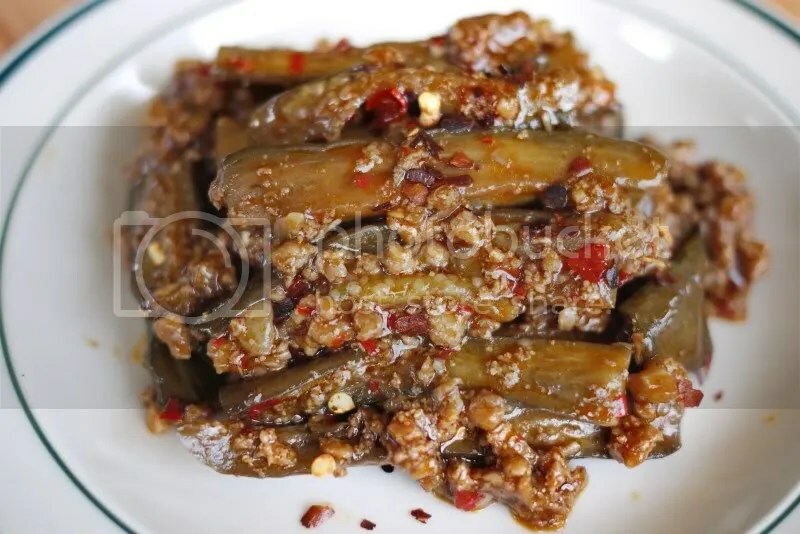 Spicy eggplant is one of my favorite szechuan dishes, and I’ve been looking for a great recipe for a while. Can’t wait to give this a try! That really look good, Gio. Gusto ko i-try ehehe.